A JRPG game has arrived on the Switch. With a brand new console on the market, it would need a game to help sell them. 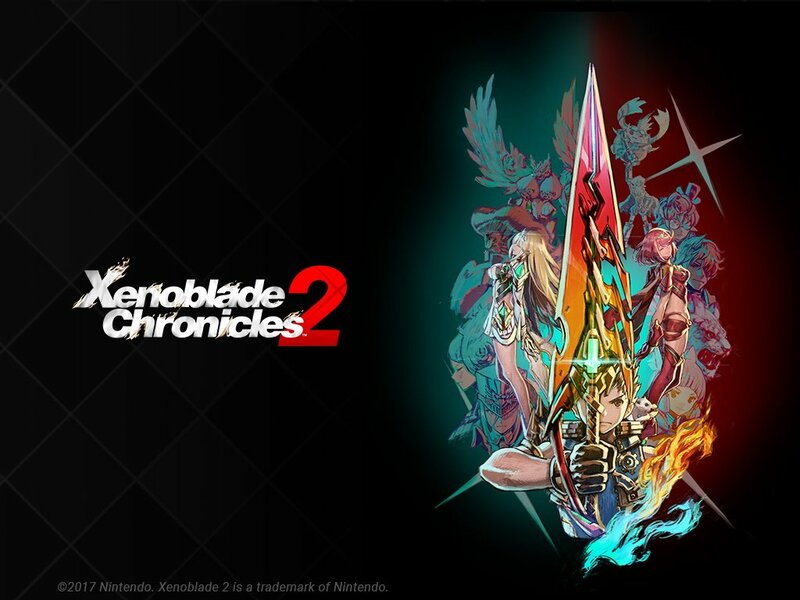 Can Xenoblades Chronicles 2 fill that role? Will it be worth the money to spend? What are the good and bad things about this game? The review will help you decide if you want to buy the game, or should you skip it entirely.